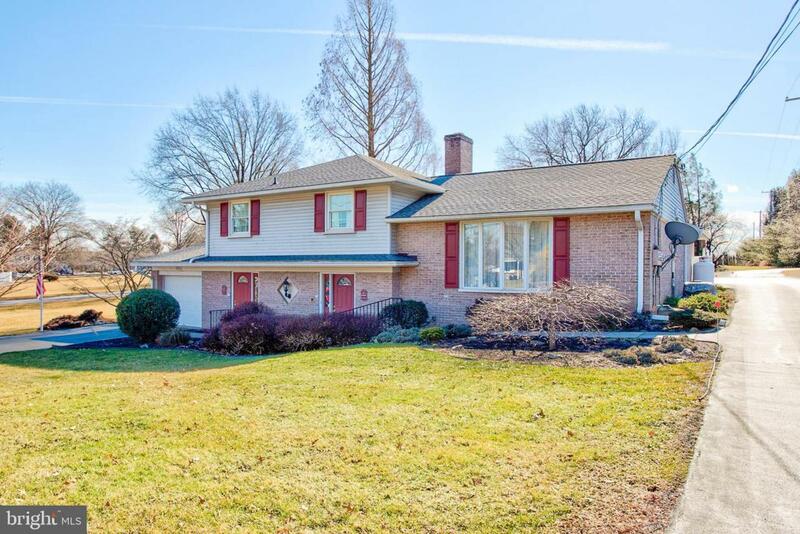 Situated in East Hempfield Township, this 3-bedroom, 1.5 bath, and over 2500 square foot property is a unique opportunity in a fabulous location and is move-in ready. 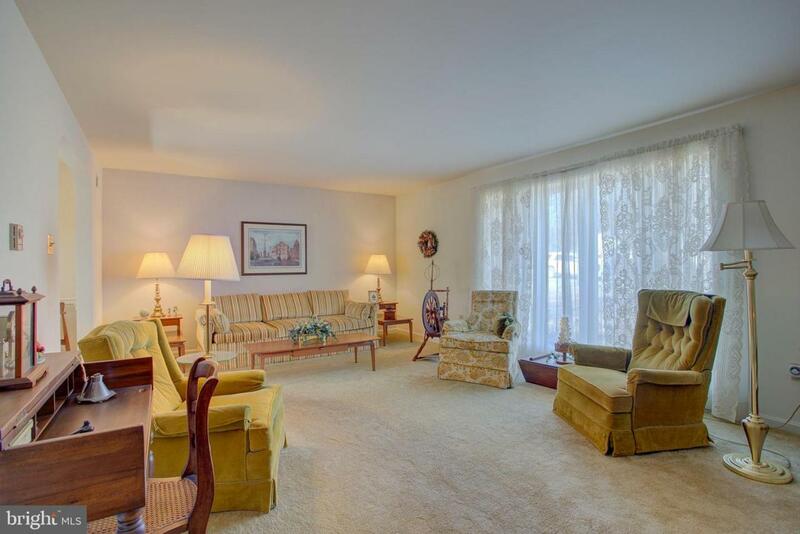 The original dwelling was built in 1968 but has been completely remodeled with numerous updates and improvements including additions such as the sunroom, the deck, a new roof, and more. 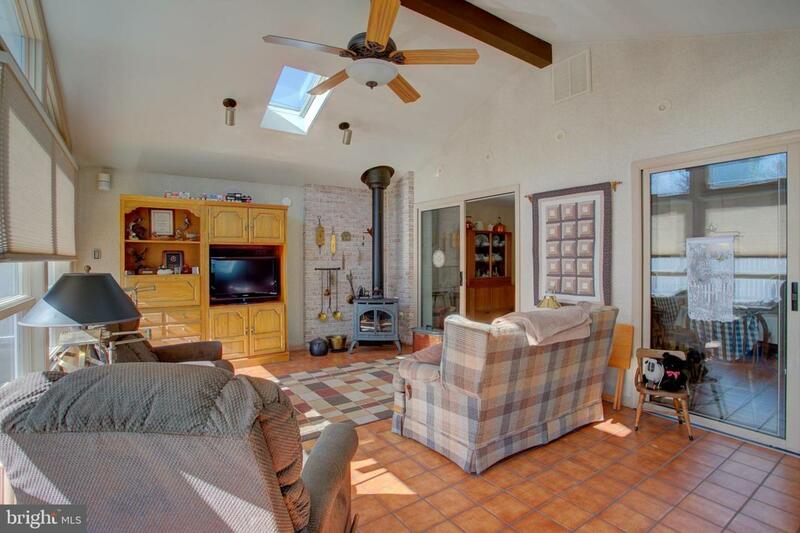 This brick split-level has income making potential with a main level hair salon that boasts 2 hair washing stations and 3 styling/cutting stations. The main level has a powder room and a laundry room as well. The powder room conveniently connects to the foyer and the hair salon. One of two front doors lead directly into the hair salon, while the garage provides a separate access too. The other front door leads into a welcoming foyer that branches up to the living level and branches down to a rec room which features a wood burning fireplace and a display area. The living level contains a spacious carpeted living room with an oversized window overlooking the front yard. As you make your way through the dining room, you will pass through the fully equipped kitchen with breakfast area, built-in oven, built-in microwave, and a built-in dishwasher; plus, an electric cook top that makes cooking a breeze. Another highlight is the sunroom that features lots of natural light, a corner propane stove against a brick background, and a vaulted ceiling as well as an exposed beam, ceiling fan, and access to the deck and patio area. 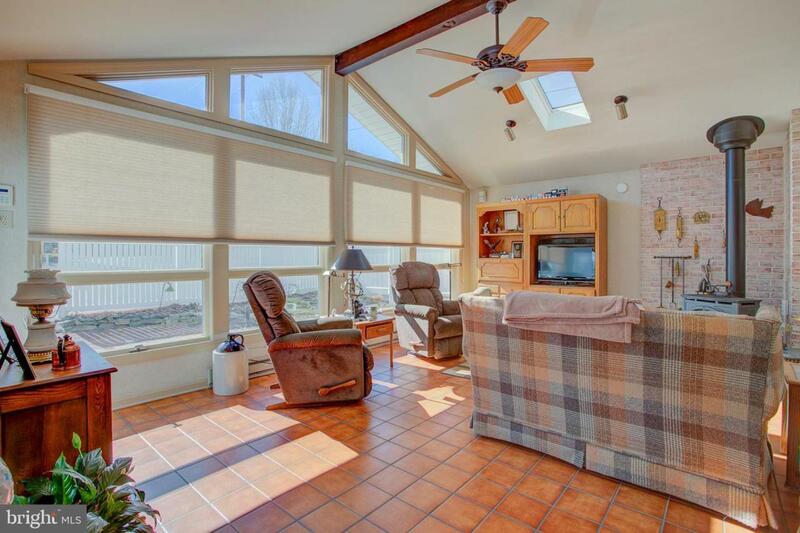 Adjacent to the sunroom is a bonus room with a hot tub and skylight. Completing the interior is an upper level containing 3 spacious bedrooms and a full bath with a walk-in shower. The exterior is breathtaking, especially the backyard with 2 water features, a deck, a brick patio, and pristine landscaping throughout the entire yard. From the built-in hair salon to the tranquil backyard, this property is one-of-a-kind; it's truly a unique property and an all-around gem! Inclusions Kitchen Refrigerator Hot Tub Washer & Dryer.